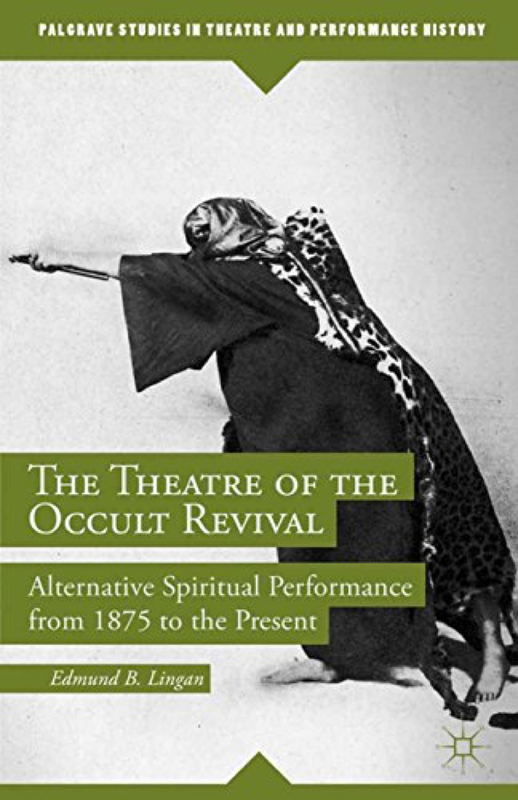 Hermetic Library Fellow T Polyphilus reviews The Theatre of the Occult Revival: Alternative Spiritual Performance from 1875 to the Present by Edmund Lingan, part of the Palgrave Studies in Theatre and Performance History series. Edmund Lingan’s scholarly monograph on The Theatre of the Occult Revival treats a worthwhile topic. The specific case studies which account for the bulk of the book concern the Universal Brotherhood and Theosophical Society headed by Katherine Tingley, the Anthroposophical Society of Rudolf and Marie Steiner, Aleister Crowley’s Thelema, the Rosicrucian Order Crotona Fellowship of Alex Mathews, and Gerald Gardner’s witchcraft. A final chapter also explores the theatrical aspects of more recent neopagan and occultist scenes. 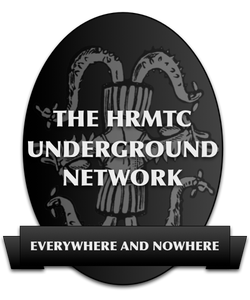 The author uses a contemporary academic framework for his understanding of “the Occult Revival,” crediting Faivre and Hanegraaff for much of his information on Western esotericism, and Hutton and Barker for Wicca and neopagan movements. He has also done a lot of valuable archival research on the subtopics with which I was least familiar, such as Tingley’s theatre and the ROCF. 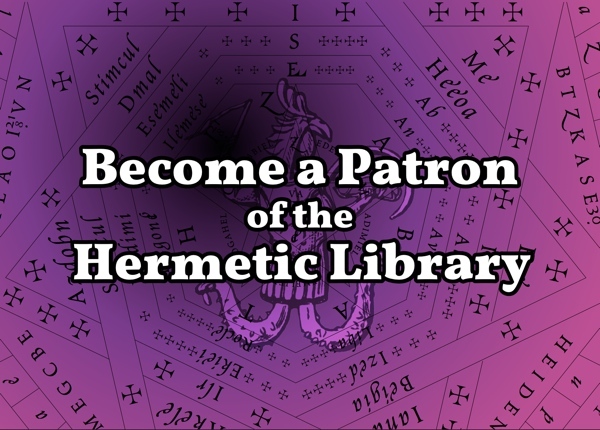 In addition, he took the praiseworthy step of “field research” interviewing contemporary participants and auditing performances in the persisting occultist milieus of Anthroposophy, Thelema, and Wicca. Lingan emphasizes and reiterates throughout the book that the founders and societies of occultism have had an important orientation to theater as a modality for religious expression, instruction, and integration with the larger exoteric culture. He does not enter in to the question of whether this makes them more or less like other, more well-known religious bodies and traditions. He does a reasonable job of distinguishing the spectrum from ritualistic theater–for which his paradigm is furnished by Symbolists like Maeterlinck–to theatrical ritual produced by occultists. But he is fuzzier regarding any possible boundary between theatrical composition and religious liturgy, an issue that might have been brought into greater relief if he had used traditional Christianity as a comparandum. Despite the inherent interest of the material, the prose style of the book is not especially engaging. 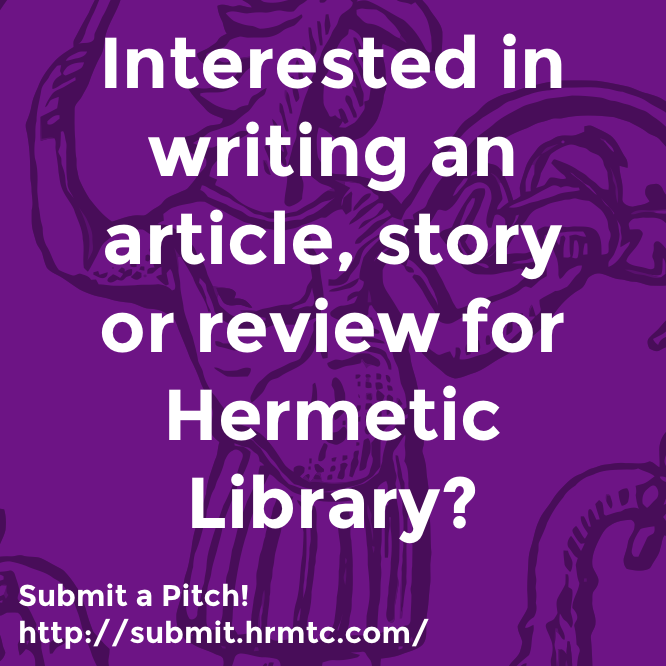 It is useful for someone who has an existing curiosity trained on one aspect or another of its subject matter, but it is unlikely to serve to cultivate such interest. I found this book well worth my time, but I would only recommend it to others who share the intensity of my research focus touching on its contents. This entry was posted in Hermetic Library Reading Room and tagged book, Edmund Lingan, review, T Polyphilus on November 27, 2018 by John Griogair Bell.